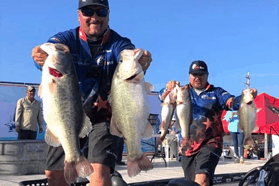 Dramatic changes happened to the professional bass fishing landscape with the addition of the MLF tour and now include the FLW Tour, B.A.S.S. 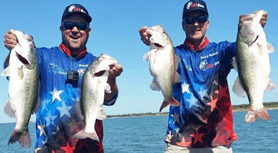 Elite Series and MLF’s Bass Pro Tour. Anglers now had more choices than ever before to advance their career. 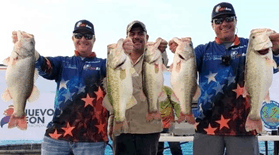 “It was exciting to see anglers from all three circuits come together for our USA Bass Team” says USA Bass President Tony Forte. There is tremendous energy in bass fishing right now in the three tours and the international arena. 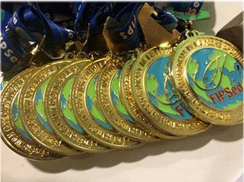 We celebrate the diversity of this USA Bass team and applaud their Gold medal performance”.